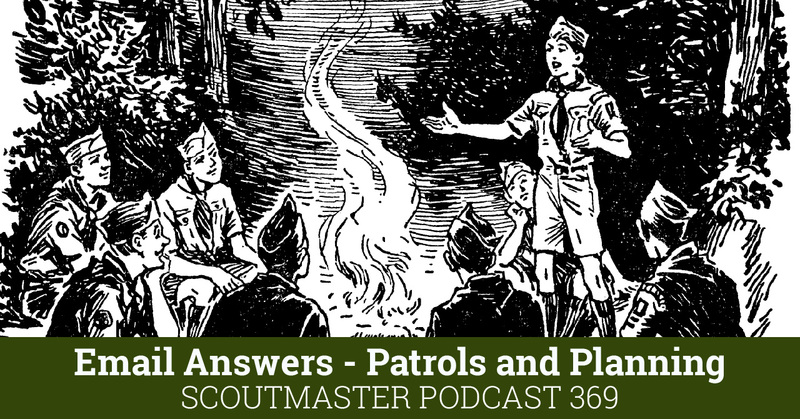 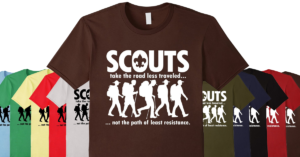 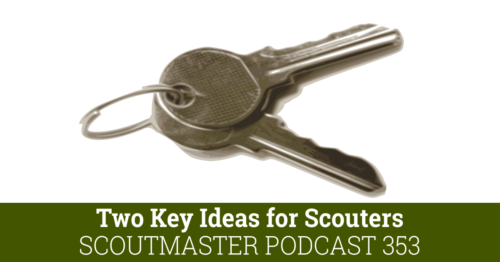 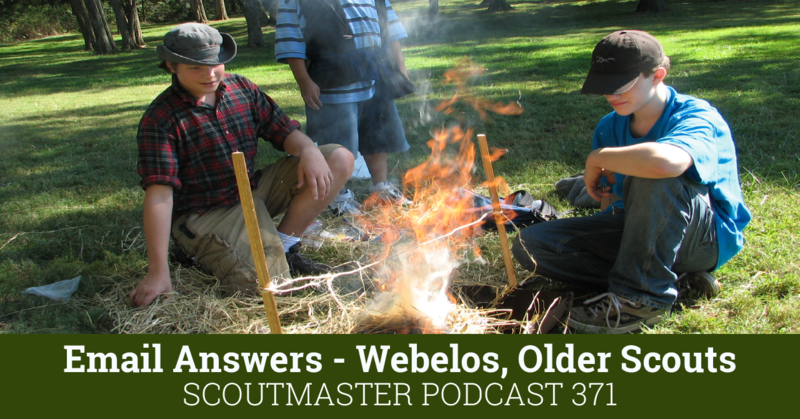 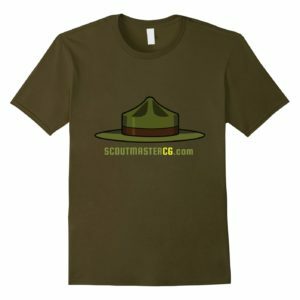 … join me as I talk about two key ideas for Scouters I hope you find helpful . 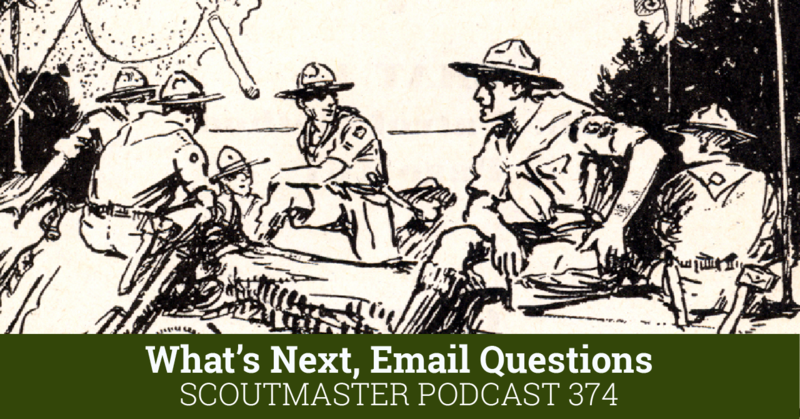 This podcast condenses into one talk the answers I wrote to several common email questions I had this summer. I want to share two key ideas I have talked about many times before, but I think are always important to emphasize. 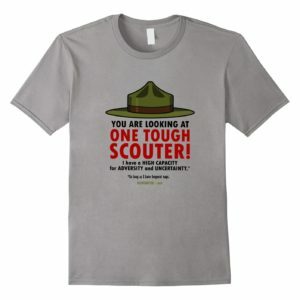 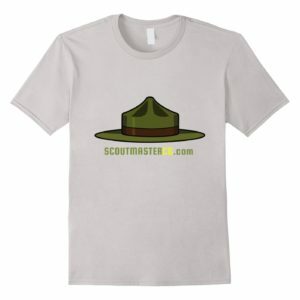 You can’t talk too much about these two ideas for Scouters, I hope! 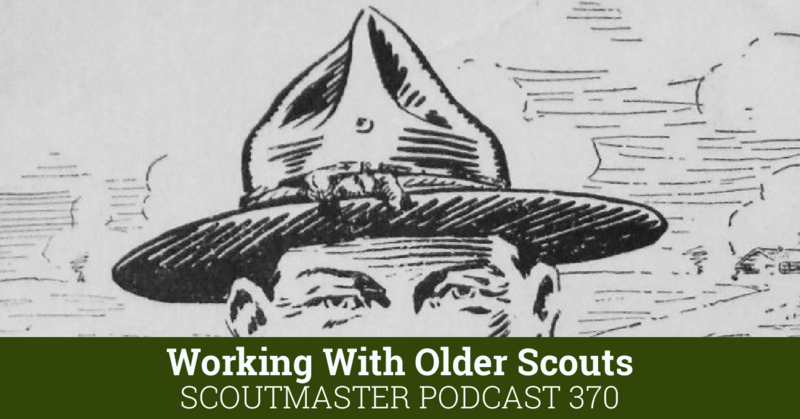 Scouters are in the opportunity business, we create opportunities for young people to do things. 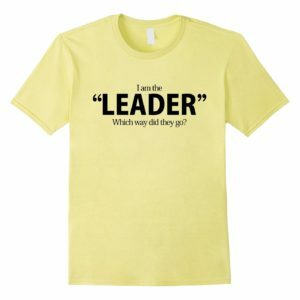 How we approach our work is all important, our attitudes, perspectives and methods are important – because we are believers in the ability of young people to make our world a better place. 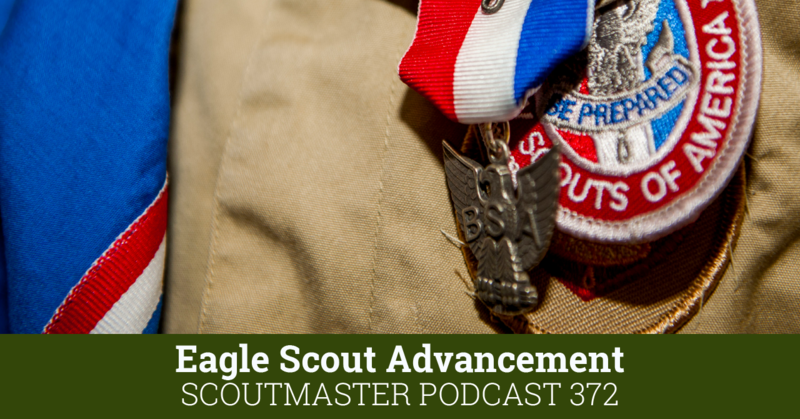 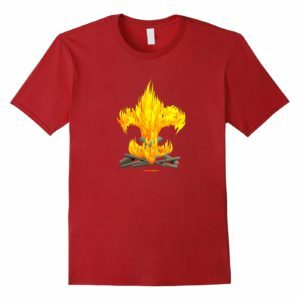 We do our work in a relentlessly positive atmosphere – the Scout oath and law are about who to be and what to do, not who not to be and what not to do. 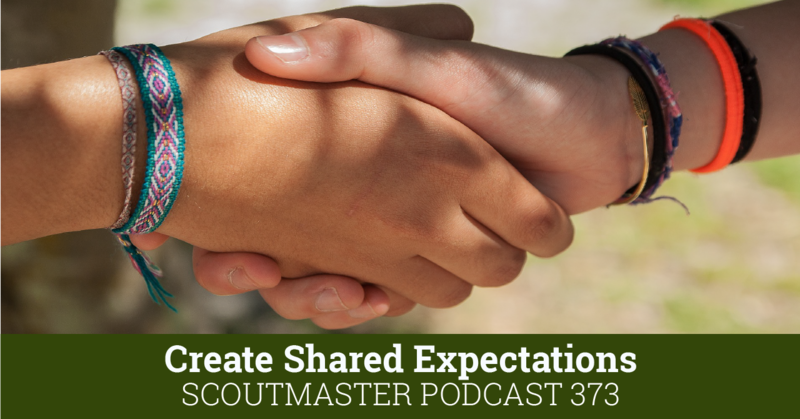 Young people yearn for leaders to take them in a positive direction, one that points them towards love and goodwill, they do great things, and become great leaders themselves if we create the opportunities and encourage them to understand and apply the ideals of Scouting.